1)Popular Edges: Full bullnose, Half Bullnose, Bevel top,Laminated Bullnose, Ogee edge, Dupont Edge, Beveled processed and polished or others. 7) Tostone's Advantages: We have a biggest and most professional factory with over ten years of experience specialized in producing countertops,vanity tops, bar tops, work tops, kitchen tops, islands etc. for residential and commercial projects. 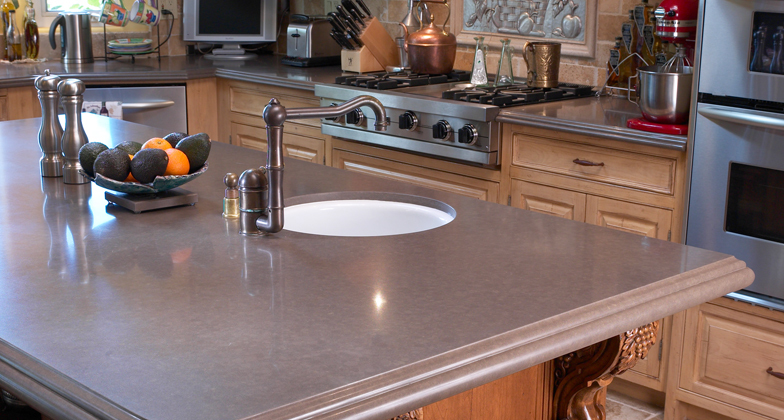 8) Our main market for countertops and granite vanity tops is USA, Canada, Europe, Singapore, etc.